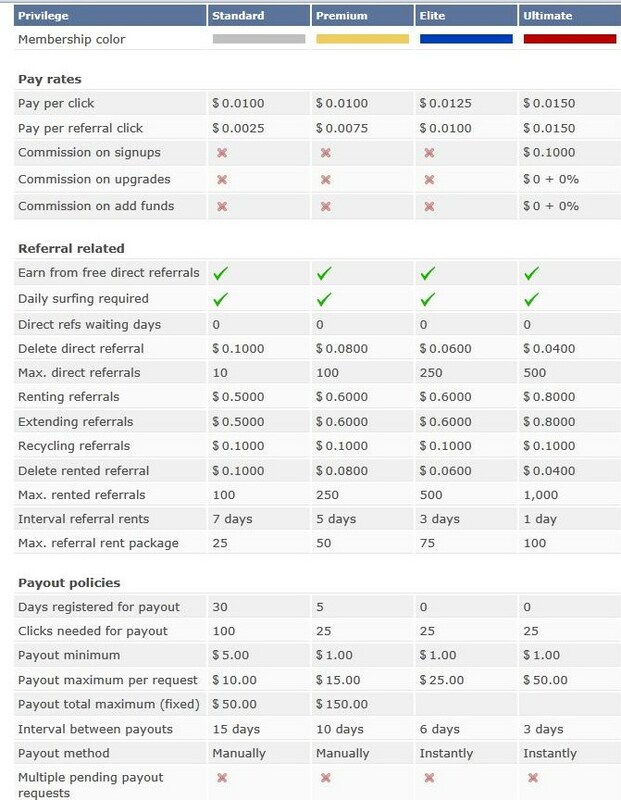 First 5000 members get 1 month free Premium membership and $2 in you purchase balance! • Upgrade to Elite and get $10 in purchase balance! • Upgrade to Ultimate and get $25 in purchase balance!